A father-of-two who was given just months left to live is now cancer free following a “world’s first” operation. Ivan Dagg, 53, is now celebrating the end of a rollercoaster five years which at one point saw him given a six per cent chance of surviving with chemotherapy treatment. He first noticed something wasn’t right with his health when he began losing weight and feeling constantly exhausted in 2013. After being diagnosed with stage four bowel cancer, Ivan’s health further deteriorated when the cancer spread to his liver. 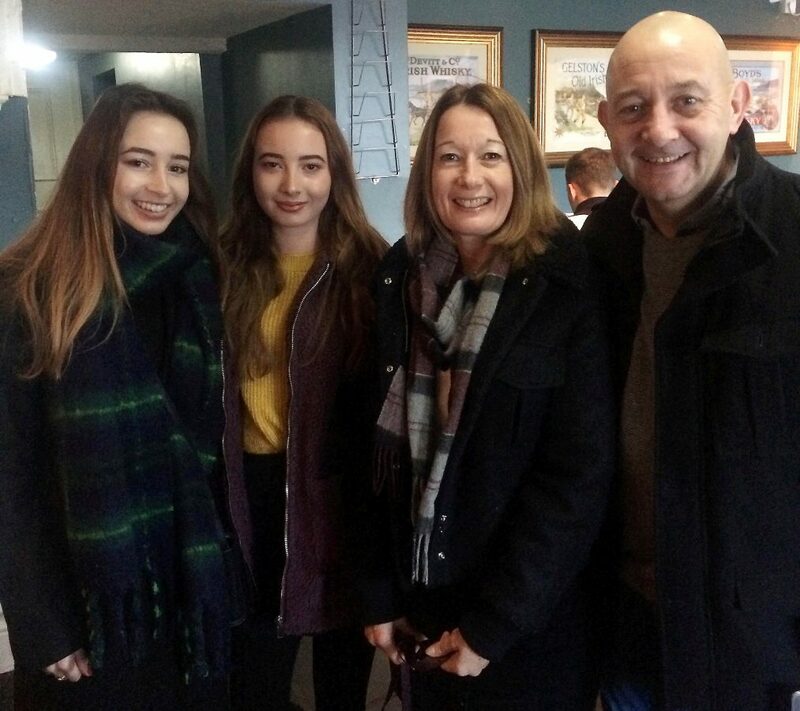 Despite multiple tumour removals and resections, Ivan, an inspection engineer from Hull, East Yorks., was still losing his fight with cancer. 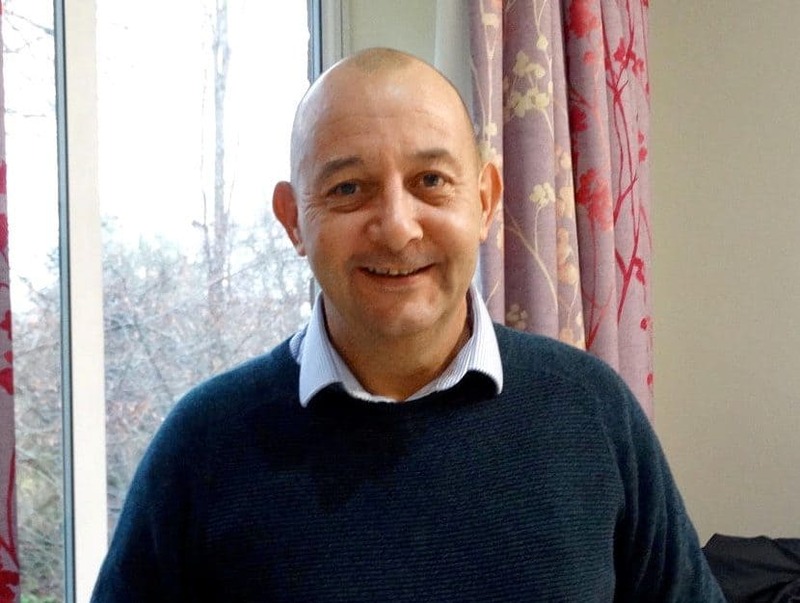 But last January, Ivan underwent his final high-risk surgery at Spire Leeds Hospital in January 2018 which was hailed a “world-first” by doctors. It was only possible after medics found Ivan had grown a new vein in his liver, opening up a new and previously unknown avenue to recovery for others with a similar condition. Speaking about his emotional cancer journey, Ivan said: “The last few years have been a rollercoaster. I’m finally feeling positive about my future.